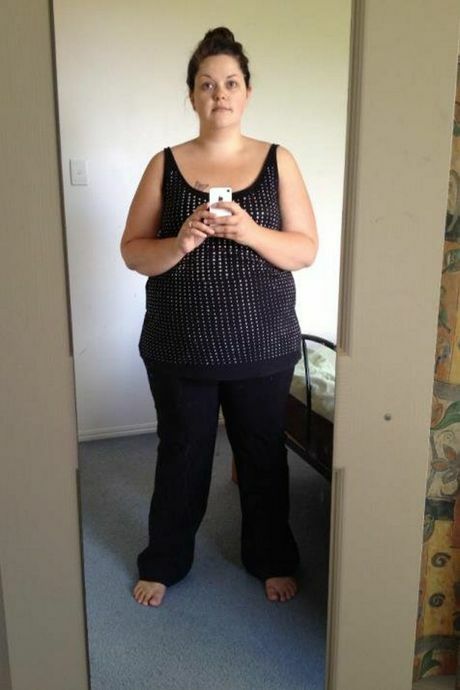 A TOOWOOMBA mother has shed an amazing 50kg in one year. When asked the secret to her extreme transformation, Tara Easterman had only one answer "my kids." Weighing in at 116 kg last November, Mrs Easterman was in no shape to keep up with her then two-year-old son and newborn daughter. "My son would run off in the park and I couldn't keep up," she said. Mrs Easterman, who had been overweight all her life, alternating between fad diets with no success, said it was a change in mind-set that made this time different. "I made small changes to my diet and still allowed myself certain foods," she said. "What was the point of dieting if I wasn't enjoying my life?" Entering a weight-loss competition her friend started on Facebook was also a great motivator and she lost 20 kg in 12 weeks. She started exercising, an hour walk each day until it was time to step it up. "I'm kicking myself for not joining a gym earlier - but I was too self-conscious." 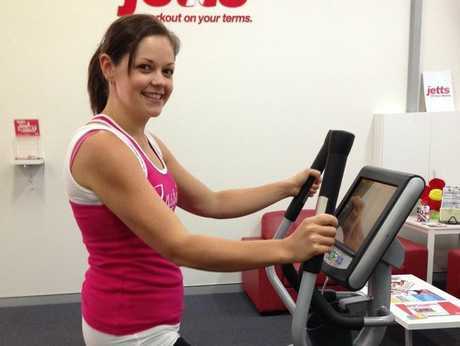 Mrs Easterman joined Jetts in May this year and hasn't looked back, making time for exercise every day. Her ultimate goal was to be under 70 kg in one year - she found success one month early. "What is one year in my life when it could add 10 later on," she said. 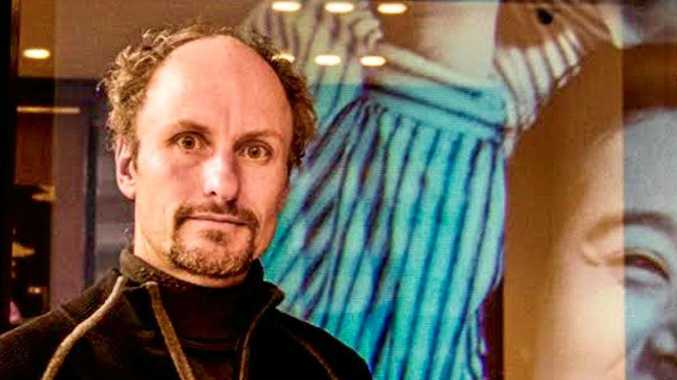 "My son doesn't recognise old photos of me. I feel like supermum." Substitute white bread, pasta and rice for brown. It should be a lifestyle change not a diet. Balance healthy eating with regular exercise.